One feature of Pentax DSLRs (at least of their enthusiast/expert range models) that is often overlooked is their excellent ergonomics. Most people never experience this, because Pentax is carried in so few brick-and-mortar shops, and therefore they seldom actually end up in possible customers' hands. They're not just a pleasure to hold, but also immense fun to shoot. And they deliver in the RAW IQ department, where it really counts. For all they have to offer, they remain still affordable. If you have to watch your budget, does it really matter if you can choose between zillions of current lenses as in the Canikon systems, most of which you'll never own, when you can shoot a selection of those gorgeously built, super-compact, and wonderfully rendering Pentax Limited primes, for example, without breaking the bank? Instead of rethinking my kit all the time, I find myself shooting more than I used to, and having tremendous fun with it. I have been using their 645Z now in my commercial work since December 2014. It's a remarkable camera and a value like no other. I was initially irritated by the Image Transmitter 2 software for tethering, but those issues have been resolved. Their legacy lenses I have and use are remarkable as well. Yes I still need my 35s for fast dance or theatrical production shooting, but I've been extremely impressed with focusing, speed and build quality. And the files are just plain luscious. Most important, my clients are thrilled. I can't help it and i have nothing against Pentax. But why do so many Pentax folks and fans think that all those Canon and Nikon users are unhappy and would like to switch? I have tried a Pentax. It was a K-50. Yes, the body of a K-50 contains a better build quality in the same price range if you compare it against a D5000 for example. The low-entry to mid-entry lenses are good enough for the casual photographer - but that was it all about Pentax. The (PD) AF system, the mediocre results using a flash, the performance of Pentax zoom lenses, the availabilty of their products on the market, offerings in the pentax system about choices, the lens prices and the QC - those are all points who need some improvements. Especially if you want to step up to full frame - Pentax can't offer such outstanding lenses with a good reliability (remember all those SDM problems - that makes it hard for a new customer to trust this brand). And in the end i didn't liked the JPEG rendering results (it seems that only RAW is really usable at Pentax) - the software for your PC or Phone? Not in any way better - in reality the RAW converter called "Silkypix" is worse then anything from Nikon. Next thing is that the service & support is not in the same class compared to Canon and Nikon. Again: Nothing against Pentax but they need to improve a lot more then just making a nice price and apply some gimmick if they want to reach out for the real photo enthusiast. Simply delivering a good body doesn't cut it if the rest of the system is not at the same level as the competition. 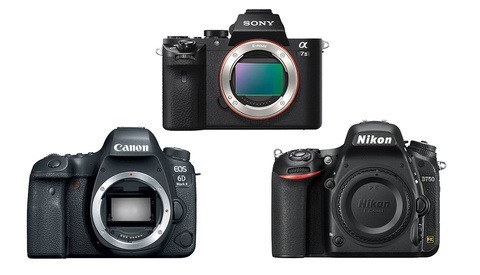 There is a reason why a D750 is catching big interest on the market - it is not only good product marketing but also about a really great product in every aspect (not only the performance of the body is important but to take advantage of the entire product range if your main interest is great image quality and you want to stay with a brand for the next 10 years). And to do only great marketing doesn't sell enough if your products aren't really great - thus this argument about those sheep who follow those major players is just a laugh - they wouldn't be top if the products weren't. I've seen some images created by this new pixel-shift technology. They were simply stunning. Compared to the K3 images, which are in the same league as the Nikon D7100, they were substantially more detailed and vibrant. I think the closest thing I've seen in resolution to it is the Nikon D810. True that there are more lenses to chose from for Nikons, but you yourself said "I’m selling a lot of my equipment, narrowing down the selection of lenses in my bag in favor of the three primes I use most often." If so, the Pentax K3 II should sound even more appealing then: you can pick up a few of their excellent small DA Limited primes, which would enable you to put together a small, very high quality kit, more portable than any other DSLR manufacturer currently offers. And, anyone who has held a Pentax in their hands knows how good they feel. "DA Limited primes, which would enable you to put together a small, very high quality kit, more portable than any other DSLR manufacturer currently offers." More portable? How about the Fuji X-T1 with Fujinon Lenses? 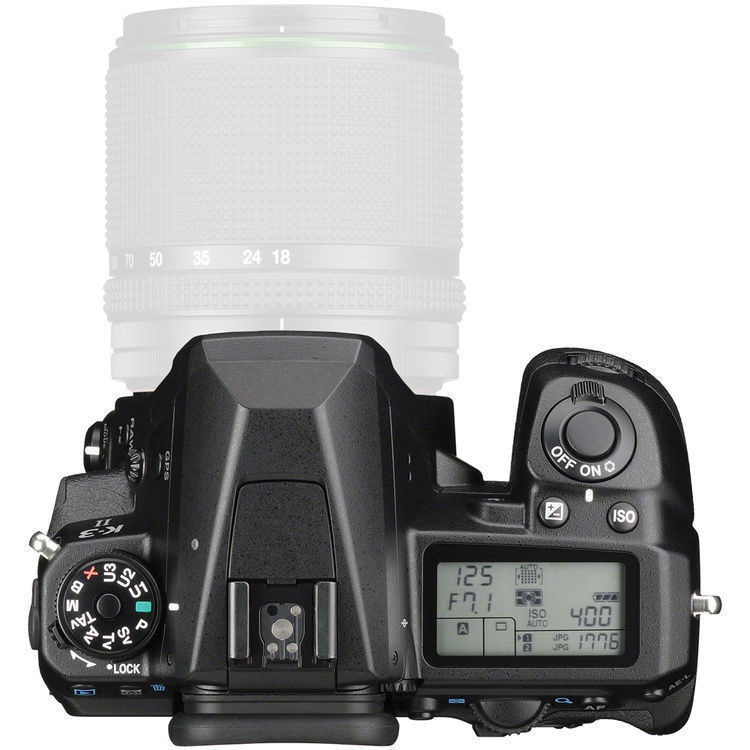 That Mirrorless is even smaller then Pentax or how about Olympus OMD? Even more portable. And their prime lenses are small, too. And another thing is - that only a prime lens can deliver image quality is just a myth. A single zoom lens could replace all those DA Limited primes (such as the 18-35mm f/1.8 Sigma) and a plus is that it makes you more flexible when shooting as a different focal length means also to have a different angle of view in your picture. I personally wanted to try to use mirrorless, and in the end I went for a sony A7, when I compared them at the shop, I found the handling of the OMD oweful, the X-T1 is ok but those little buttons and uncomfortable dial controls are not for me, I guess the handling is very personal opinion, if you like to shoot mirrorless, go for it, but I could never give up to the big 100% pentaprism viewfinder, the grip, and the Pentax system setup, it makes photography a joy. now my sony A7 is collecting dust. About the Sigma 18-35 1.8: brilliant lens (more than 800 grams ,100 grams more that the weight of my DA* 50-135 2.8 telephoto lens Weather sealed), nothing is perfect, it's all a compromise, it depends on your needs. If I have to traveI, I would rather bring 15mm limited for wide, 31mm limited street/night photography and 50-135mm portrait/telephoto lens, and i'm all covered. with great quality lenses. not sure what else you need. Those 3 lenses are called "The 3 amigos" in pentaxians dialect, and are probably one of the best lenses ever built. Zeiss iq, minimal size and weight, all metal, nice autofocus, ibis, etc. 31, 43 and 77mm limited. The author is correct on all counts. For years I've known that my purchase of Pentax cameras has given me "more bang for the buck" as a so-called "photo-enthusiast." This is also the Ricoh problem! Photo enthusiasts are guys with gray hair who believe that death should come before using the green setting (whatever the hell that is). The non-professional younger generation wants smartphones to do their photographic biddings. Therefore, a bunch of early-adopter guys with fat around the waist are not going to influence the younger buyers, who are more interested in selfies. What is Ricoh to do? 1) Go after the professionals and let recognition of their usage drive the consumer market. 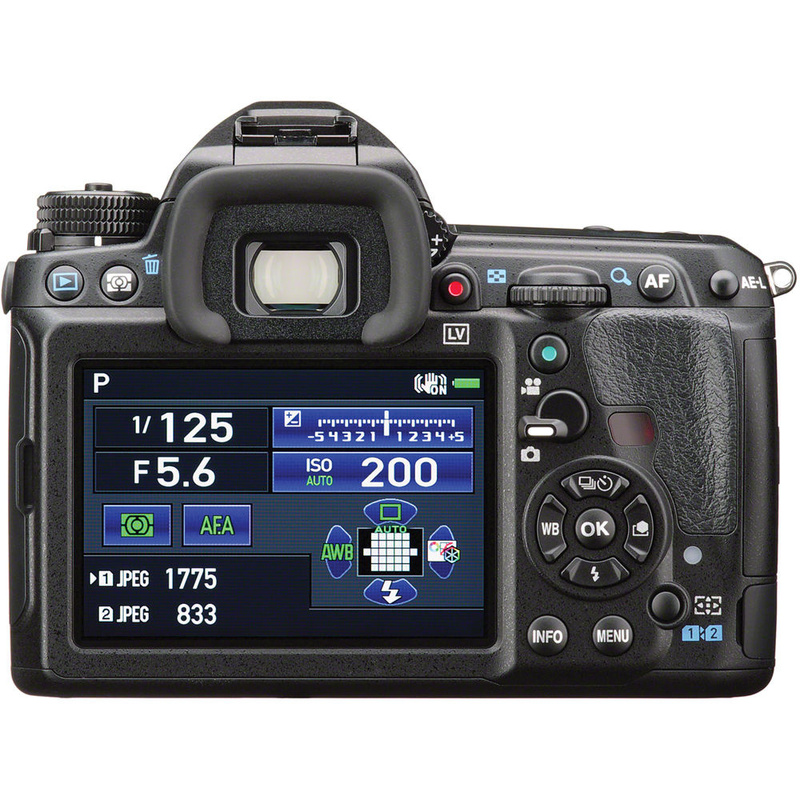 This means getting the flash sync above 1/180 sec., getting some faster lenses, etc. No big deal in the scheme of things. 2) Keep the aggressive pricing going. Do with the upcoming FF what was done with the 645z. 3) License the pixel shifting technology to Apple and use the $ to fund whatever it takes to get the market share from 2 percent to 6 or 8 percent. 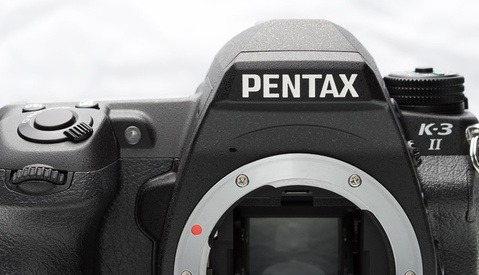 Once the market share is that high no one will worry about buying a Pentax instead of Canikon. If I can afford the upcoming FF, life will be great! If not, I'll upgrade my K-5 to the K-3II. My photographic life will still be very good and much less expensive than if I went with a Nikon or Cannon. 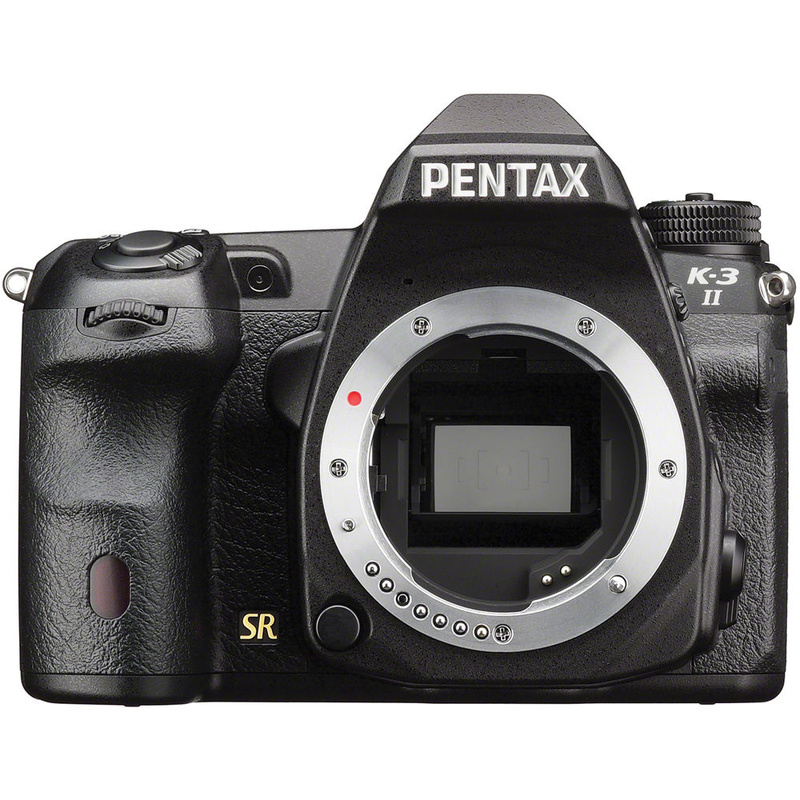 I am a Pentax user and starting to do more weddings, using K5IIs and now K3. Recent K3 purchase has been ....interesting.... with all those extra pixels not necessarily adding up to a versatile camera when the light goes low. The K3 also is not singing the same tune to my sigma 17-50 as it does to my K5IIs and the AF at Saturdays wedding was dubious. Whether I have to re visit my settings, my style I am going to have another look. Got lots of good shots, but believe the K3II will be the additional tech needed for the 24mp sensor to shine as bright as the 16mp in terms of ...ALL AROUND ... handling. Your suggestions about people just buying C & N because they have the big name is a tune i've been singing for years and it's 100% correct. Pentax could even make you coffee in the morning, but the mass marketing of the big two will take years and some serious marketing to change. As to lens choice ..... i'm not as much in agreement.... how many versions of the same lens do you need ? I have easily enough between Pentax, Sigma and Tamron to do the job, so give that one the final burial it deserves. I've been using sony alpha 58 for 1.5 years and gained knowledge and experience with it! I want to turn it to a full time photography business my main problem with my alpha 58 was I'm getting too much noise/grain with even 800 iso sometimes i'm not able to use the photos. 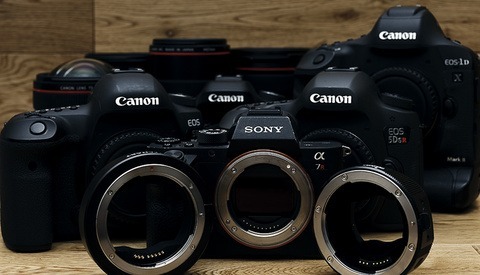 5d M3 and 6d camera's prices will drop in the coming months? Camera prices will always drop in coming months whether or not there is a new model. You'll always see better deals as time goes. But the 5D MkIV is around the corner. For now, however, I think the 6D is a much-loved body -- many say it's Canon's best sensor. And you'll be incredibly impressed with the low-light performance. I hope that helps! Currently using Nikon D810 as my go to-workhorse, but just added the Pentax K-3 ii to my arsenal. I'm just getting to know it, but the initial shots with this beauty? Wow!!! Plain and simple WOW!!! Started my photographic adventure out with a sublime Asahi Pentax K2DMD in the Seventies. Alas I let it go and switched to a Nikon F2A ... and regretted this switch for years on end. I'm very happy with the D810, don't get me wrong, but the Pentax K-3 ii is just blowing my socks off: Pentax never ever lost it. Great camera, wonderful lenses. Started out on Asahi Pentax on the late seventies, but switched to Nikon. Just got a Pentax K-3 II as a supplement to my Nikon D810-equipment - and boy that Pentax K-3 II is a gem: Fantastic handling, ergonomics, and image quality. I really love that camera! If you're in the market for a DSLR and not yet 'married' to a brand, go get it! You won't regret it!!!! Okay, I am a tad late to this party. Truly I understand the brand switching. Years ago I switched from Fuji, to three Nikon DSLRs ($ ouch $!). Few years later decided to return to film, so I sold all my Nikon DSLRs, purchased Nikon film cameras. A few years later not sure what happened, I switched to Canon film cameras and purchased L lenses, again sold all my Nikon film cameras (six) along with all Nikon lens. Oh-my, all that switching was costly very costly (GAS is a curse). With all that switching did images improve, heck no. Knowledge about those cameras improved nothing else did. A friend gave me his Pentax K1000 kit, oh-wow. Sold all my Canon gear, now shooting with Pentax K1000, K1000 SE, and K2. After owning numerous Pro DSLR cameras my only digital is my iPhone 6S Plus. 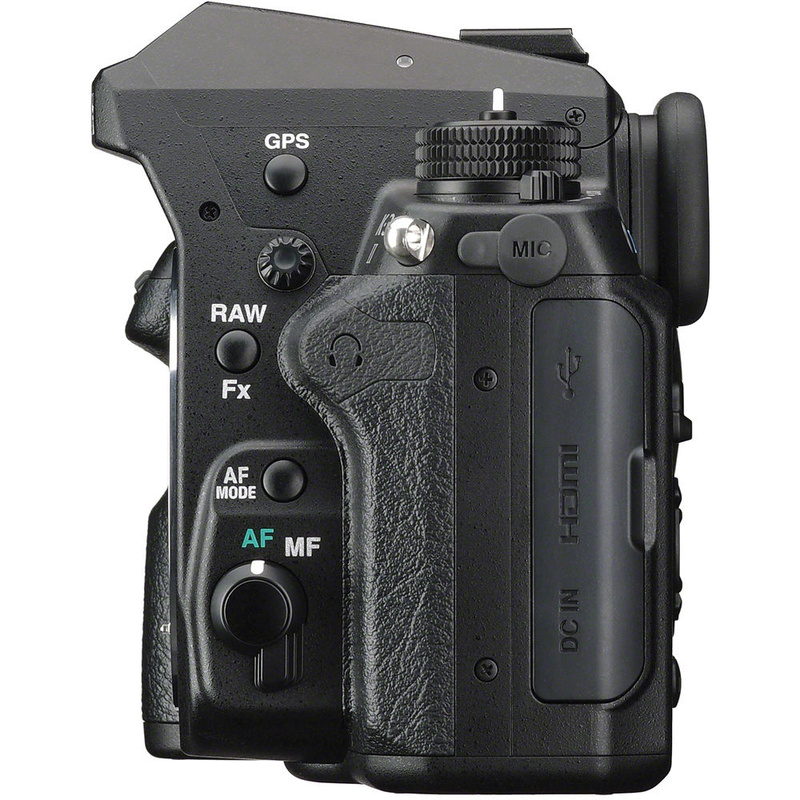 AH-HAH Pentax K70 caught my eye, specs are amazing, yes it takes all my K mount lens; oh-my hide my credit card. 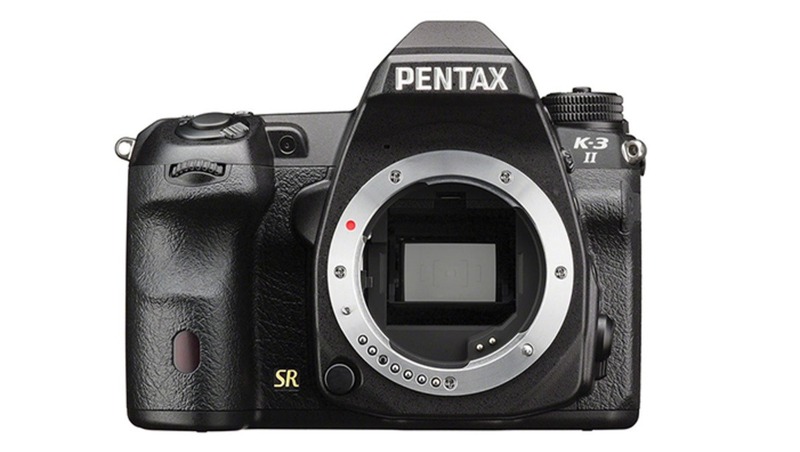 The Pentax K1 very much I like, at almost $2,000 it is not for me. A camera with a gazillion bells and whistles does not make anyone a better photographer, absolutely does not improve our images. Though those whistles and bells may make it easier to capture our vision it is us pressing the shutter release that most matters.